KTM Motorsports has also confirmed that Toby Price and Sam Sunderland to remain with the Red Bull KTM Factory Racing Team until the end of the 2019 season. Sam Sunderland is also pleased to stay with the team: “I’m really happy to have extended with KTM. The bike and the team have been great to me in the past years. The team supported me through a recent injury and helped me to come back and fight for the top positions. I’m really excited about the years to come and we will keep moving forward in the same direction, and with the same goal in our sights.” Sunderland wrapped up his 2016 season as vice world champion in the FIM Cross Country Rallies Championship. French KTM factory teammate Antoine Meo, who finished an impressive seventh overall in the last edition after a heroic final stage riding injured, will have to forego the 2017 rally. He has corrective surgery scheduled and instead will concentrate on being fit and ready to race in the opening round of the 2017 FIM World Championship. Mexican-born KTM rider Ivan Ramirez, a proven AMA National Hare and Hound champion in the USA, will step in for Meo to ride with the factory team for the Dakar Rally. Ramirez, who first rode KTM at the age of five, also comes to the rally with Baja racing experience and also competed in the 2016 OiLibya Rally. Austrian Matthias Walkner completes the lineup for the Red Bull KTM factory rally team for 2017. 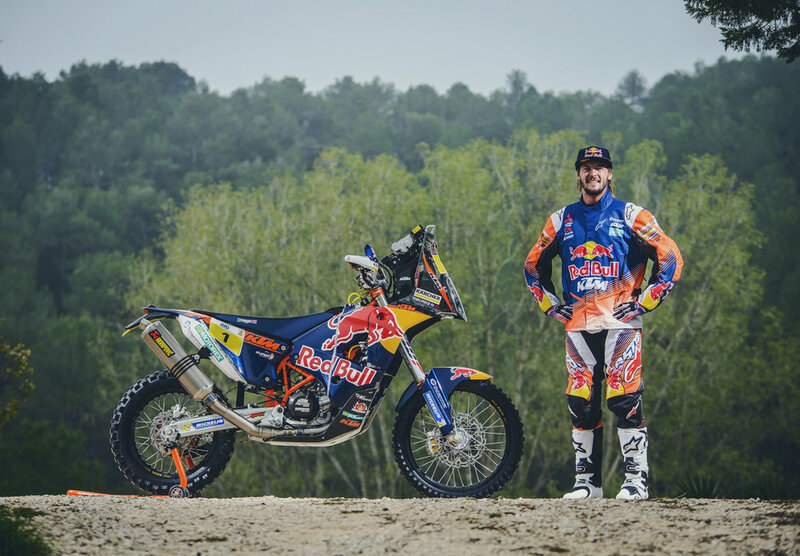 Walkner has now overcome injury setbacks that started during the Dakar 2016 and prevented him from defending the world championship title he won in 2015. He is again fit and ready to tackle his third Dakar. Spanish rider Laia Sanz will again be part of the KTM Factory Racing Team in 2017. She finished overall ninth in Dakar 2015, the best finish ever by a woman rider, during which she took a highly creditable fifth place in the eighth stage, which she says was one of her best ever memories of the rally. Sanz had some injury problems in the 2016 edition but still came in at 16th overall. This season she was also once again FIM Women’s Enduro World Champion. 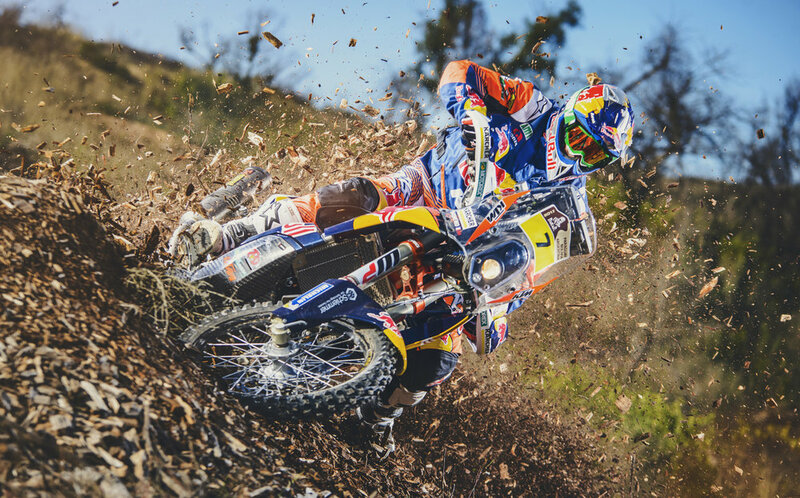 ASO Sporting Director Marc Coma, himself a five-time winner for KTM, has described the 2017 edition as “the toughest rally yet in South America”. 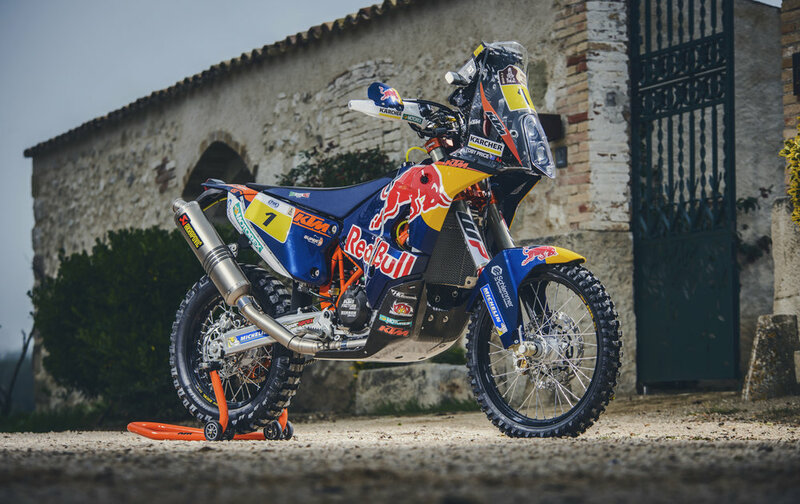 Ahead of the Dakar Rally, all KTM factory riders will complete final navigation training on their KTM 450 RALLY bikes in Morocco at the beginning of December. The 29th edition of the 12-stage rally begins in Asuncion, in Paraguay, on Monday, January 2, 2017.